Force Friday II weekend kicks off on September 1, and with it the launch of new products inspired by Star Wars: The Last Jedi. But to quote Luke Skywalker, “It’s so much bigger!” There will be activities, giveaways, midnight madness events, and the special Find the Force augmented reality treasure hunt — where you can unlock Star Wars: The Last Jedi characters with the Star Wars app. Get ready for Force Friday II — a celebration that will be long remembered! To commemorate Force Friday II, ALL Disney Store locations throughout North America will open their door on September 1, revealing the first toys, collectibles, books, apparel, and more inspired by Star Wars: The Last Jedi. 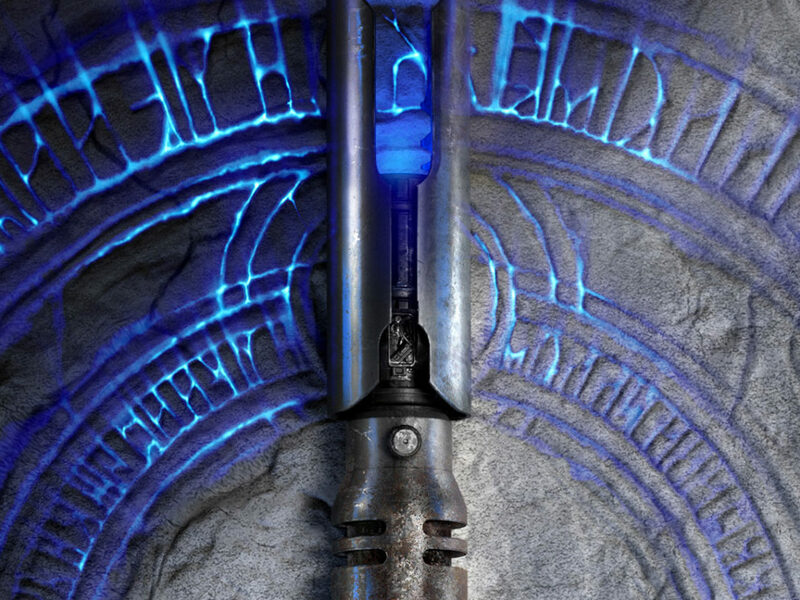 Fans will be able to tap into the Force to help with the opening ceremony and enjoy limited-time Find the Force. 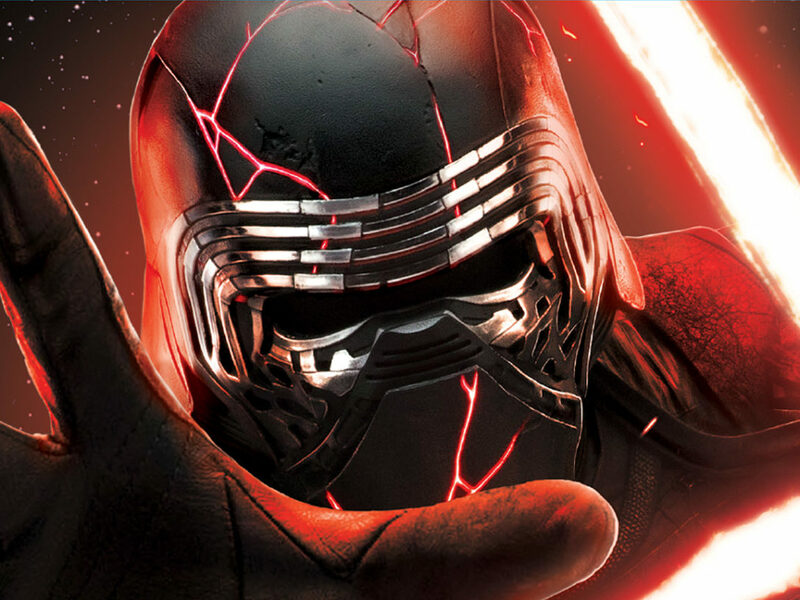 Disney Store locations in New York City’s Times Square, on Chicago’s Michigan Avenue, and on San Francisco’s Stockton Street will participate in Force Friday II midnight madness! Doors will open at 12:01 a.m. local time on September 1, where attending fans can enter a sweepstakes for a chance to win exclusive Star Wars products! 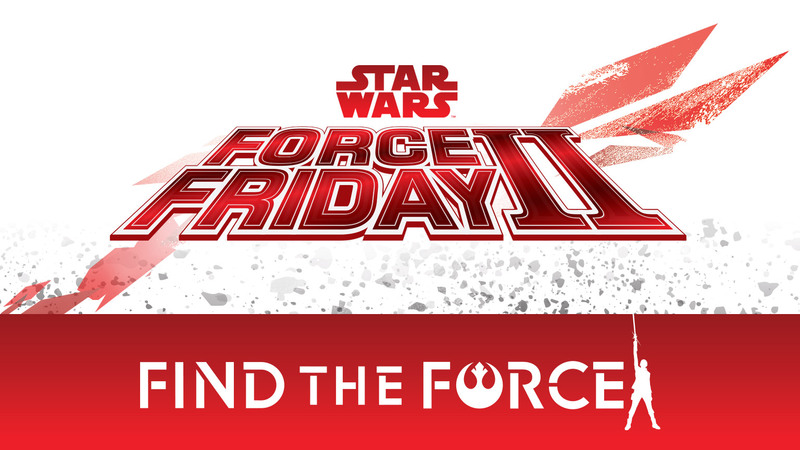 Additional details about Disney Store’s activities surrounding Force Friday II are available at shopDisney.com! 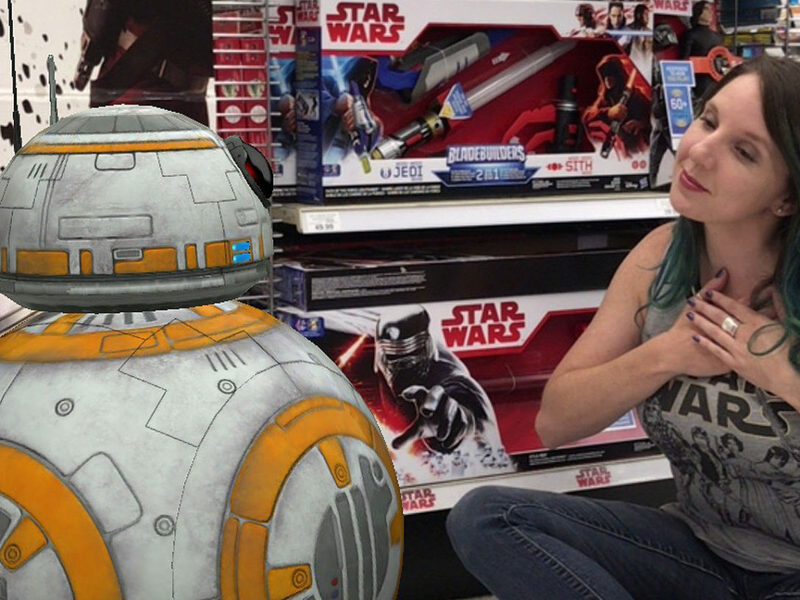 “Be Jedi Ready” with Walmart stores during Force Friday ll weekend! Starting on September 1, Walmart stores will be giving fans their first opportunity to see and purchase toys, collectibles, apparel, and more from Star Wars: The Last Jedi. Visit Walmart.com to find even more great Star Wars products and information about events coming to your local store. In celebration of this year’s Force Friday II event, Toys”R”Us and Toysrus.com roll out the red carpet for Star Wars fans as Destination: Star Wars—Gateway to the Galaxy! On Friday, September 1, Toys”R”Us will host a Force Friday II Midnight Opening Event at its stores all across the country, which will give fans their first opportunity to shop the brand-new toys from Star Wars: The Last Jedi. Force Friday II attendees will receive a FREE Funko POP! Star Wars T-shirt AND a FREE collectible Star Wars: The Last Jedi poster (while supplies last)—it’s the first in a series of FREE poster giveaways, with a new one each month leading up to the theatrical release of the movie. 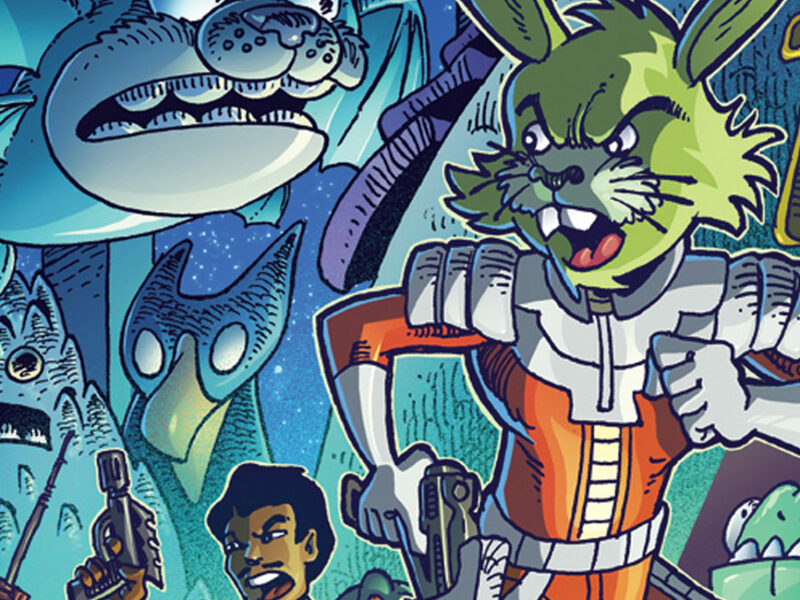 Fans will not want to miss the debut of Find the Force! 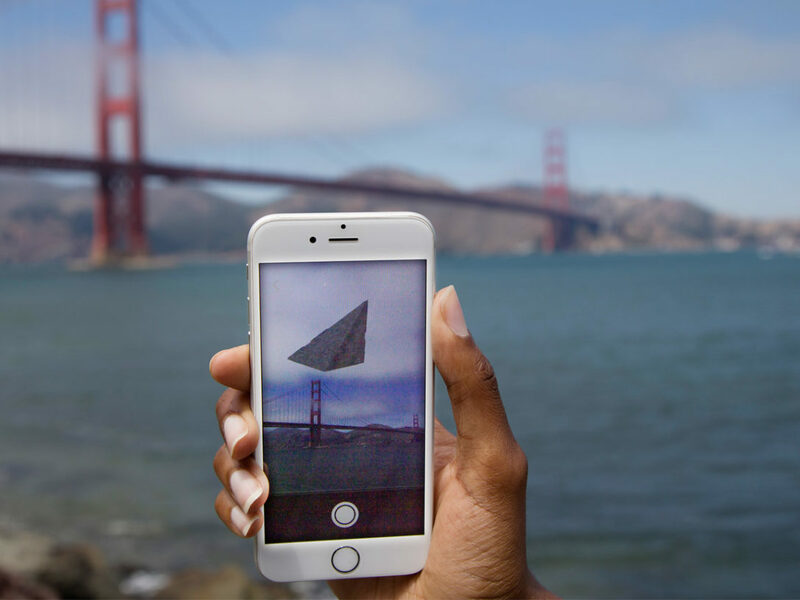 Fans can access augmented reality characters EACH DAY from September 1-3 in all stores*! It’s a GREAT time to be a Star Wars fan, and the celebration starts at Toys”R”Us, your Gateway to the Galaxy! *Excludes Toys”R”Us Outlet & Express stores. Beginning at 12:01 a.m. (local time) on Friday, September 1, 2017, Toys“R”Us will host five special midnight openings across Canada, giving fans the chance to be among the first to take home the new Star Wars products, like the Toys“R”Us exclusive Luke Skywalker’s Landspeeder from Radio Flyer. The first 100 fans in line at each store will also receive exclusive giveaways, including a collectible Star Wars: The Last Jedi poster and Funko POP! T-shirt: Star Wars: The Last Jedi – Rey and Friends**. Force Friday II is coming to Target at midnight, September 1. Shop hundreds of Star Wars: The Last Jedi products, including several Target exclusives. Participate in Find the Force. You could even win the raffle prize: a Star Wars: The Last Jedi plush, only at Target. Visit Target.com to find out which store near you will be opening at midnight. Don’t forget to Bring Your Rey Game. Star Wars drones are landing at Staples—in store and online on September 1! Participate in Find the Force at select stores. On Force Friday II weekend, visit PotteryBarnKids.com to play Find the Force online and watch imaginations take flight with the Pottery Barn Kids Star Wars Collection of bedding, backpacks, furniture, and décor. The new Star Wars Collection from PBteen was made for the ultimate fan. On Force Friday II weekend, visit pbteen.com to play Find the Force online and be the first to check out the new collection of bedding, furniture and décor. Celebrate Star Wars Force Friday II, at more than 230 Meijer stores on Friday, September 1! Starting at 12:01 a.m., you can check out the newest Star Wars: The Last Jedi products across the store and participate in Find the Force. See Meijer.com for more details. The Force of Family continues at all Kohl’s stores this Force Friday II with new and exclusive Star Wars: The Last Jedi gear. Participate in Find the Force at any Kohl’s store. Join us at JCPenney as we celebrate Force Friday II. Shop the latest toys, tees for the family, and more, including our exclusive collection of men’s tees from Star Wars: The Last Jedi. Plus, get a $10 bonus reward when you spend $50 or more on Star Wars merchandise. 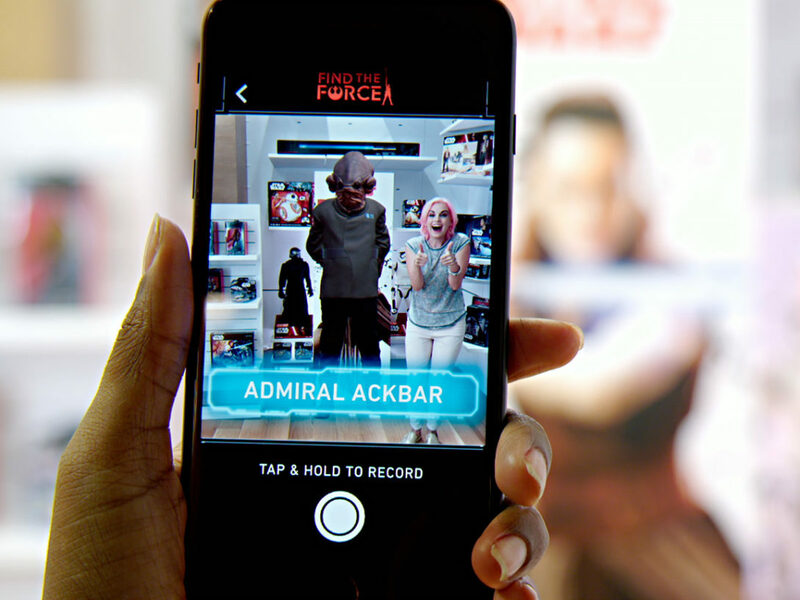 Feel the Force with Find the Force in every store across America, and be sure to have your Star Wars app ready. Visit jcp.com to find a store near you. All Hot Topic stores and hottopic.com are participating in Find the Force. Stop by your local Hot Topic store, or hottopic.com to unlock your AR experience and shop Star Wars merchandise. Force Friday II weekend only! *Restrictions apply. See store or visit hottopic.com for details. Select GameStop stores will also be participating Find the Force featuring characters from the Star Wars universe. Star Wars Battlefront II is also available for preorder on PS4, Xbox One, and PC, and you can save when you trade! Get an extra 20% on trade-ins when applied toward your pre-order of Star Wars Battlefront II—available November 14. Check out GameStop’s selection of new Star Wars collectibles, recommended video games and game accessories at GameStop.com. We’re excited about Star Wars: The Last Jedi, and we can’t wait for Force Friday II and the entire range of new Star Wars product on September 1. Join us and celebrate the event on September 1 in one of our stores for fun, Star Wars trivia, a bit of cosplay, and unique ThinkGeek Star Wars products. You definitely won’t want to miss Find the Force in all ThinkGeek stores! FYE will have an exclusive Star Wars: The Last Jedi Funko POP! figure in addition to a variety of new Star Wars merchandise in stores and online at fye.com. You can participate Find the Force at all FYE stores as well as online at fye.com! 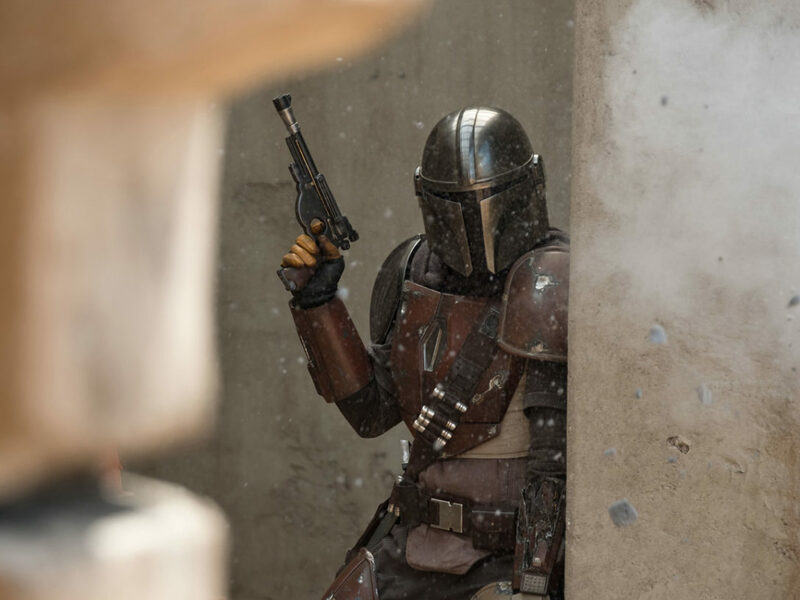 Check with your favorite local comic book and specialty stores for hosted Fantasy Flight Star Wars gaming events with your friends and family. Visit fantasyflightgames.com for more details! Stop by a Brookstone store on Friday, September 1! We’ve brought the coolest Star Wars gadgets and Find the Force from a galaxy far, far away to our 200+ locations for fans to experience in-person. Find your nearest store at brookstone.com! Visit BoxLunch for great gifts from across the galaxy. Check out boxlunch.com to participate in Find the Force! Come celebrate Force Friday II with Books-A-Million during our kickoff event Friday, September 1, from 4-6 p.m., featuring Star Wars activities, cosplay, new Star Wars product launches, and more! Check out Find the Force all weekend long in Books-A-Million stores across the country. Best Buy your destination for tech forward Star Wars products. Visit Best Buy on September 1-3 to shop new and exclusive Star Wars products, unlock new Star Wars: The Last Jedi characters with Find the Force, and visit demos in select stores to see the latest Star Wars tech in action. 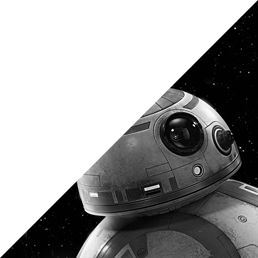 On Friday, September 1, Best Buy Canada locations in Vancouver, Montreal and Toronto be hosting an exciting galactic Force Friday II celebration, giving fans the first opportunity to experience and purchase the newest Star Wars tech toys. The event begins from store opening until 2pm local time, and will include demonstrations of new tech toys. Fans can also engage in Find the Force. Last but not least, come dressed as your best Star Wars character for a chance to win some exclusive Star Wars prizes! Learn more at BestBuy.ca. *All 191 Best Buy locations including Best Buy Mobile stores will be participating in the celebration of Force Friday II weekend by being a stop Find the Force. Use the Best Buy Canada Store Locator to find a store near you. Bed Bath & Beyond celebrates Force Friday II with Find the Force in all stores across the U.S. and online at bedbathandbeyond.com. A Force Beyond…from Star Wars bedding to collectibles, Bed Bath & Beyond is the destination to outfit every room in your home. Find a store near you! Force Friday II is coming to Apple! Apple stores around the world are joining in on Force Friday II on September 1 and through the weekend with new and exclusive Star Wars Today at Apple sessions, a new lineup of third-party Star Wars app-enabled toys. Check apple.com for the schedule of events at your local Apple Store! 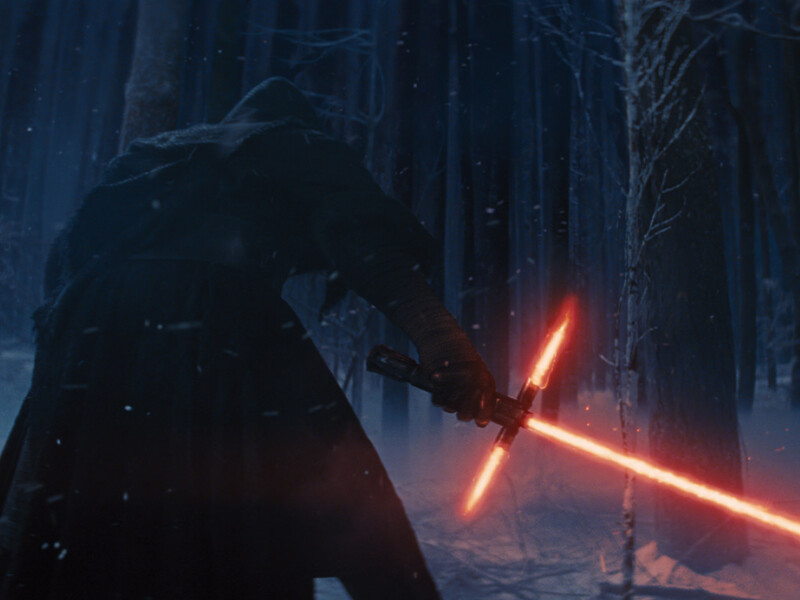 Explore how to create a Star Wars trailer with authentic footage from the films. You’ll discover signature Star Wars trailer-making techniques in an exclusive video from The Last Jedi director, Rian Johnson. Then you’ll create a trailer complete with titles, transitions, sound effects, and official Star Wars music your local Apple store. Come celebrate Force Friday II with 2nd and Charles! Kickoff event begins on Friday, September 1 from 4-6 p.m. with Star Wars cosplay, games, activities, and a special surprise for fans! The party continues all weekend long with the Find the Force and activities on Saturday, September 2, from 2-4 p.m. and Sunday, September 3, from 2-4 p.m. Visit 2ndandcharles.com for more information. Find the Force participation varies by retailer. Applies to select US and Canada retailers only. Force Friday Event Guide – Updated!